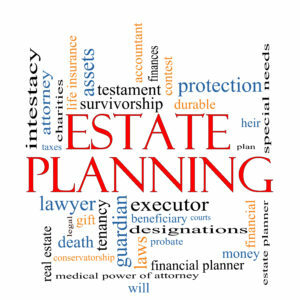 Blog - Page 2 of 21 - Lewis Kannegieter Law, Ltd.
Monticello Estate Planning Attorney Asks: Do You Know How to Manage Your Inheritance? 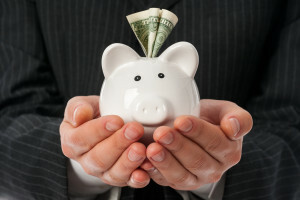 Receiving an inheritance is both an honor and a responsibility, and estate planning attorneys constantly see individuals who are just not ready to take that on appropriately. 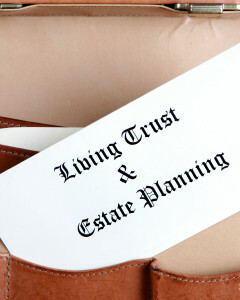 Unlike items of sentimental value, such as jewelry or family heirlooms, a financial inheritance was likely meant to be … [Read more...] about Monticello Estate Planning Attorney Asks: Do You Know How to Manage Your Inheritance? 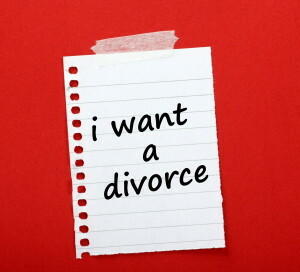 Is The New Year Time for a Divorce? Divorce is never easy. It is hard to think about ending your marriage. Unfortunately, there are times when it is unavoidable. As we move into the new year, we all start to reexamine our lives. 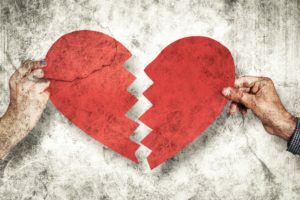 If you've been unhappy in your marriage it may be time to consider, “is the new year time for … [Read more...] about Is The New Year Time for a Divorce? 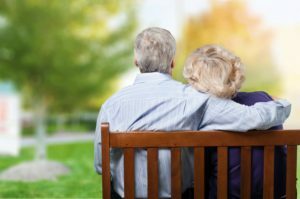 Central Minnesota wills and trusts lawyers see just about every circumstance which results from a parent’s death. Some siblings handle the wills and trusts administration gracefully and with dignity, while others turn to squabbling and pettiness. 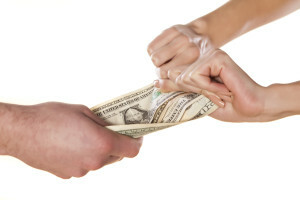 When we work with our clients, they are often very … [Read more...] about How Do You Treat Children Fairly When It Comes to Estate Planning? 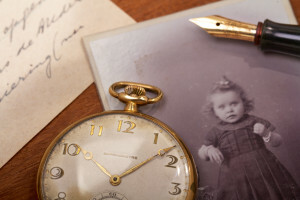 Many people keep their important documents at home where they are easily accessible. It’s not at all uncommon to find people with a filing cabinet or even a shoe box containing passports, account statements, deeds, tax returns, birth certificates and social security cards. 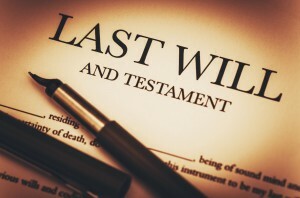 Wills are often added to … [Read more...] about Is a copy of a will sufficient?